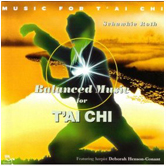 Balanced Music for T'ai Chi by Schawkie Roth is music for massage, spa and relaxation. 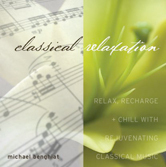 You may find this massage music an enjoyable addition to a collection of relaxation music. Instrumentation includes harp and flute. Also recommended for pure relaxation, thinking and taking it easy. 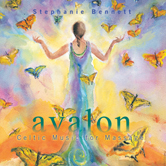 Features harpist Deborah Henson Conant. 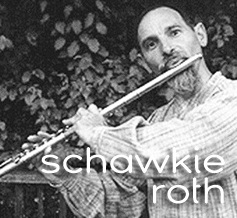 Schawkie Roth is one of the founders of new age and spiritual music. Born in 1943 in Milwaukee,Wisconsin, his father called him Schawkie, the Swiss nickname for Jacques. At the age of 11 he played the alto saxophone in the school orchestra and started improvising and composing on the tenor saxophone as well as the piano. Schawkie studied Zen Buddhism and religious philosophy at the University of Wisconsin and chakra therapy and integral theory in California. 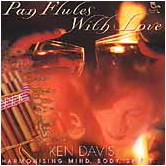 In 1969 he met flautist Paul Horn and also took up meditation. He studied bamboo flute with Indian musician G.S. Sachdey. In addition, Schawkie learned how to play the zither eventually blending it with piano, saxophone, flute, and nature sounds to compose world renowned spiritual music.